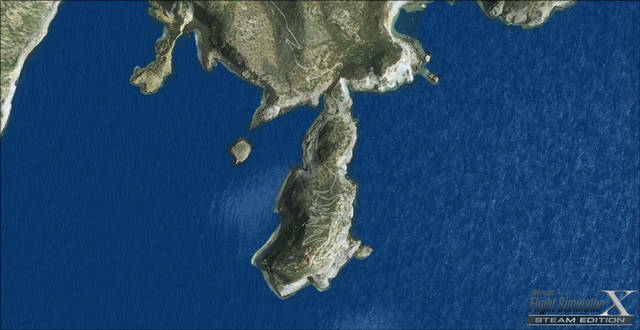 Cabrera is a wonderful island located 10km to the south of Mallorca (Spain). 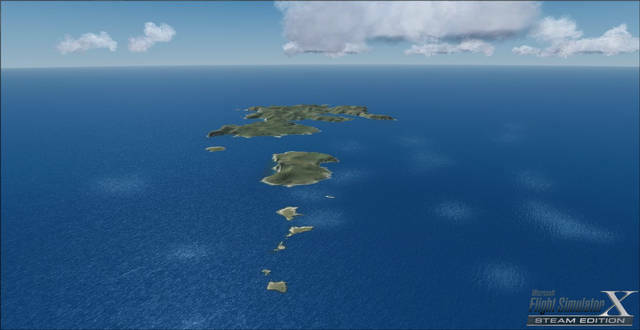 This scenery contains all the islands of the archipelago of Cabrera, a natural park formed by 19 islands and islets of various sizes. 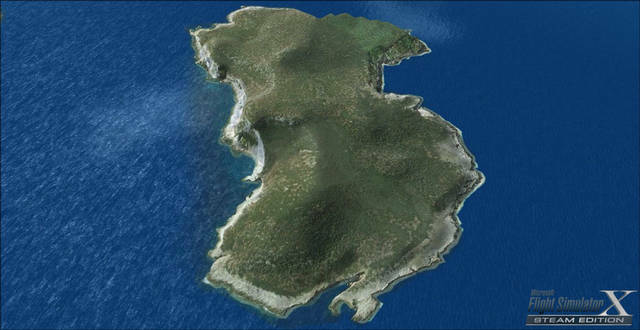 The biggest and the main island is Cabrera: the second biggest island is Sa Conillera followed by many other wonderful islands. 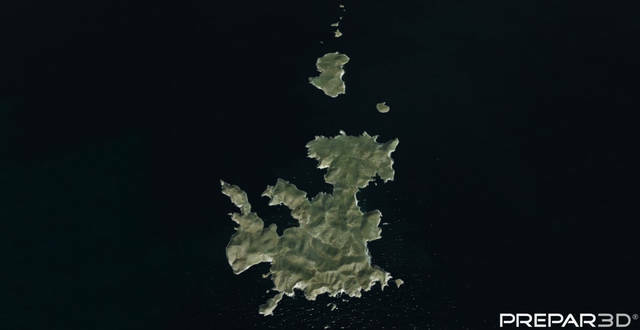 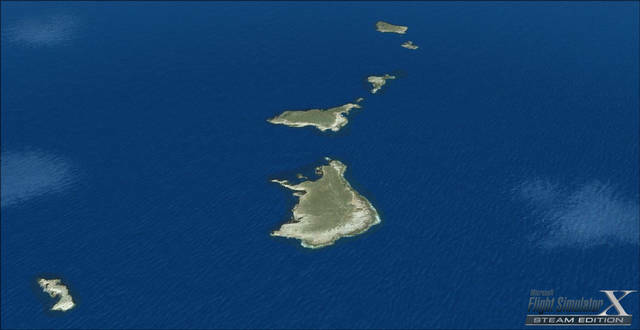 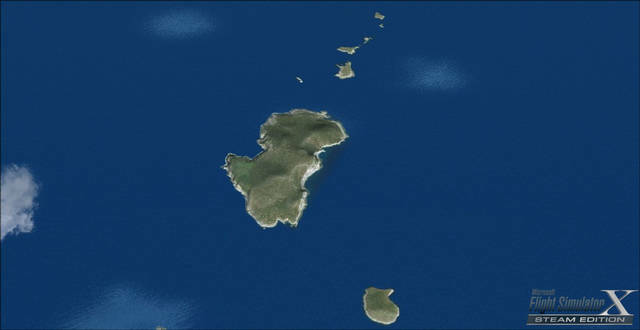 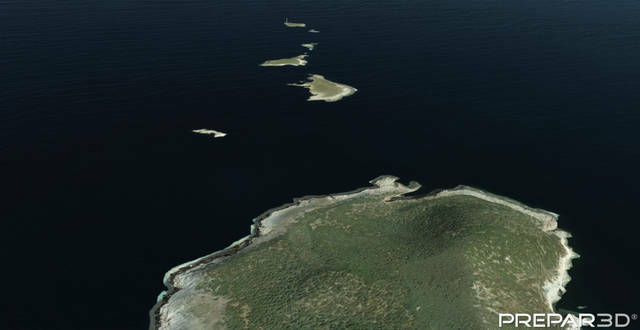 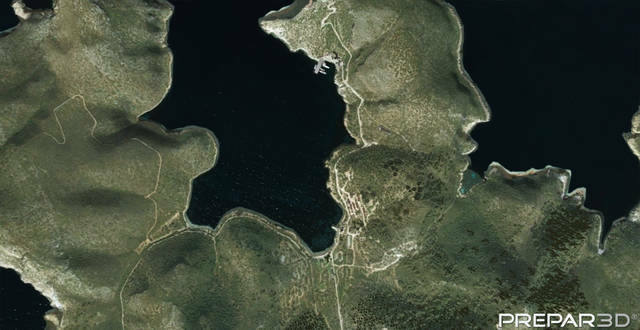 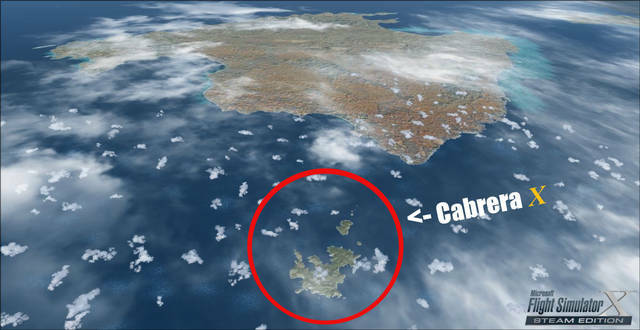 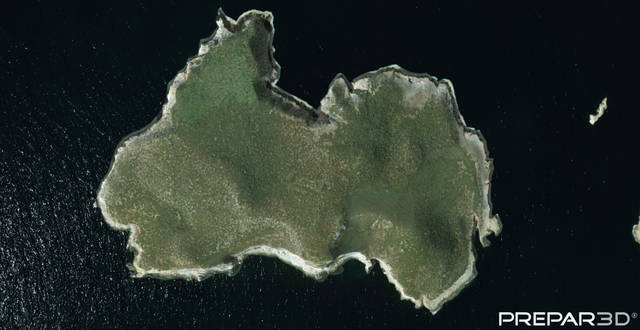 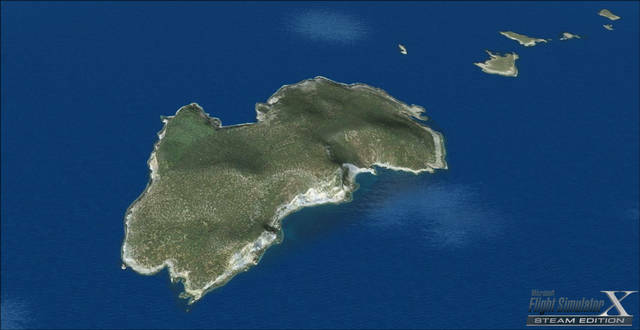 The archipelago of Cabrera covers a surface of over 10,000 hectares. 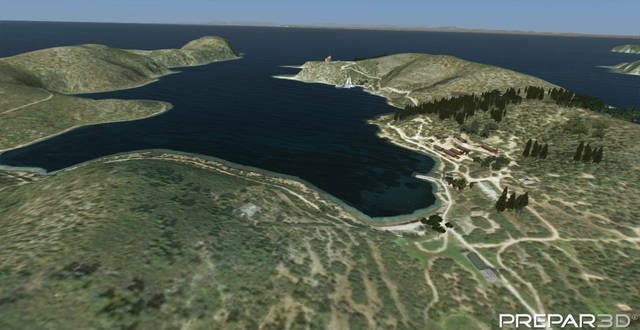 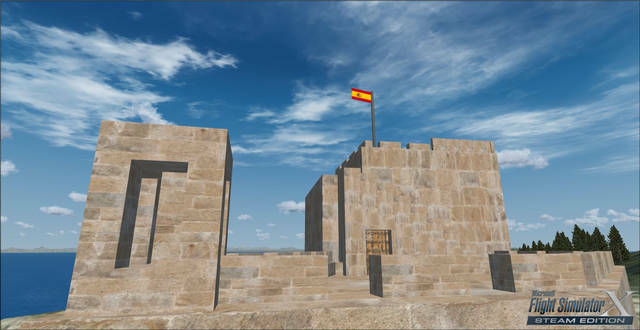 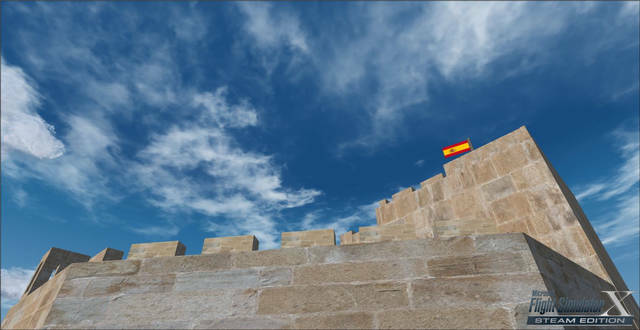 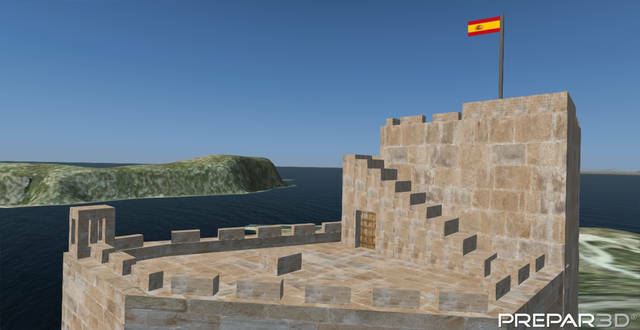 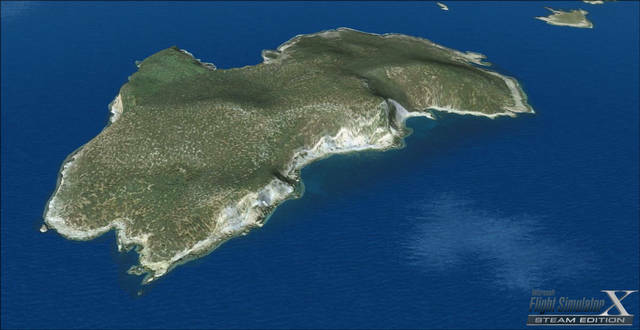 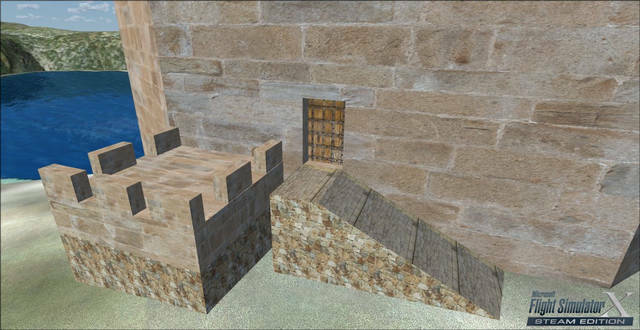 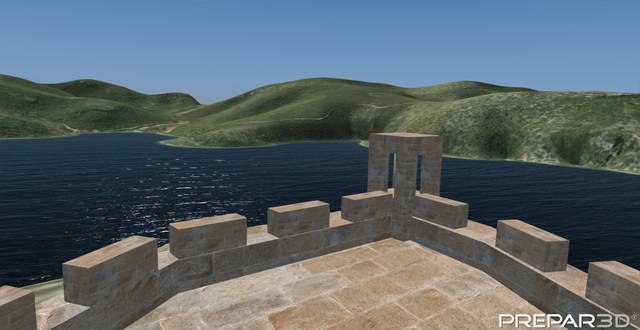 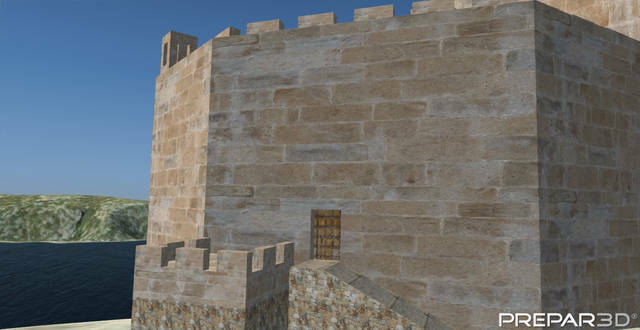 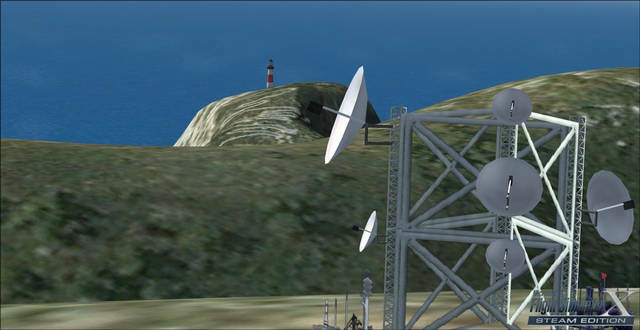 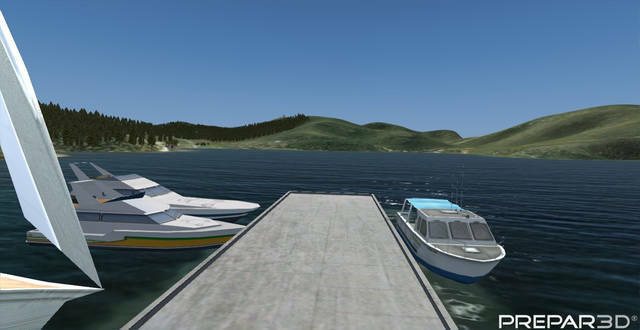 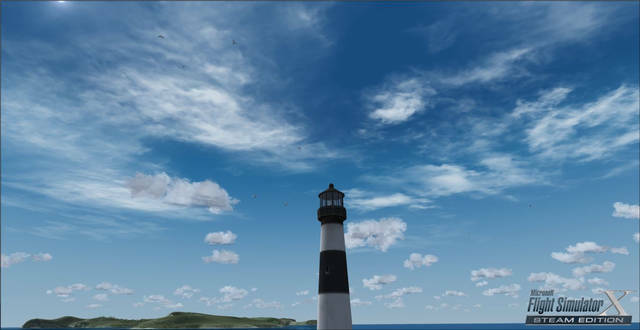 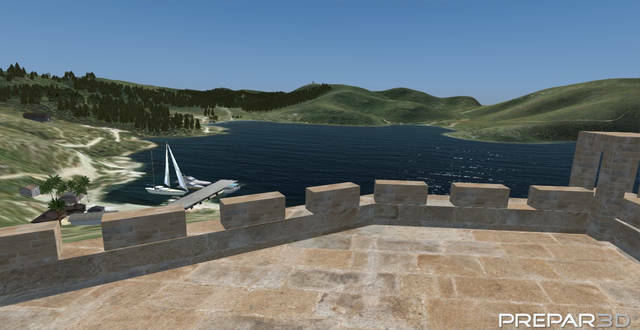 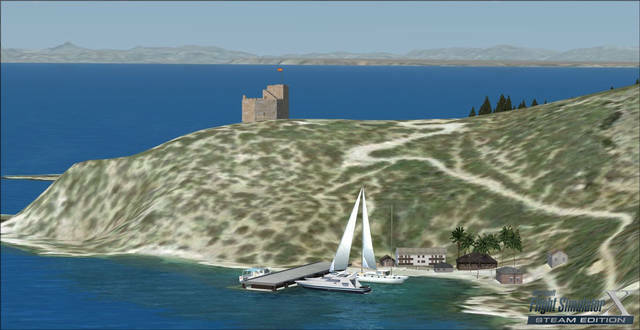 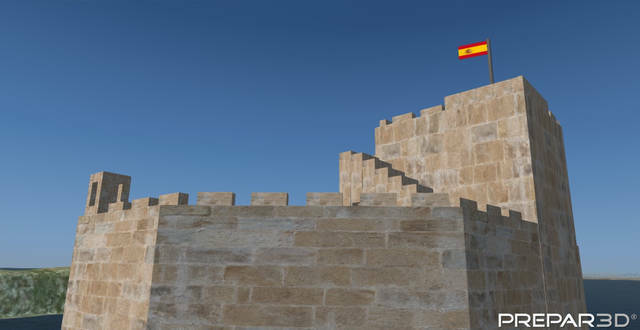 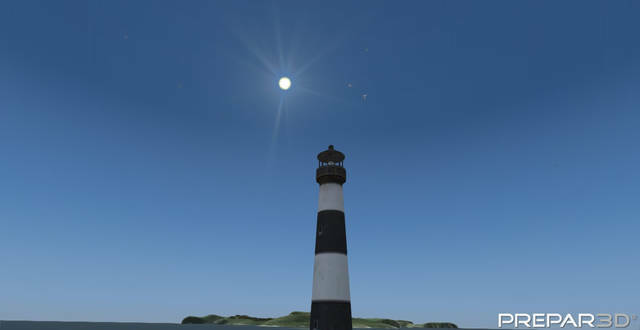 This scenery contains many 3D objects and also has custom and realistic 3D objects like the Castell de Cabrera (Castle of Cabrera), located at the entrance of Cabrera harbour. 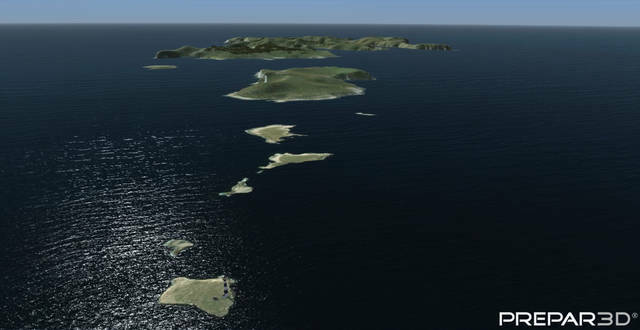 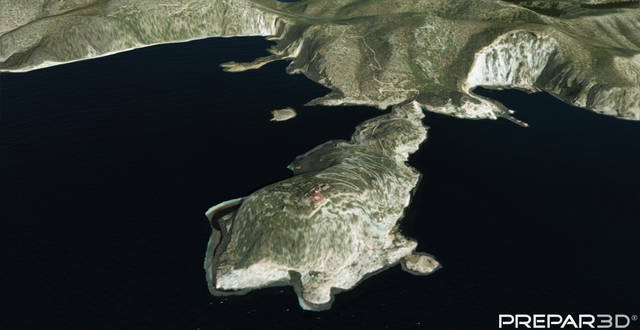 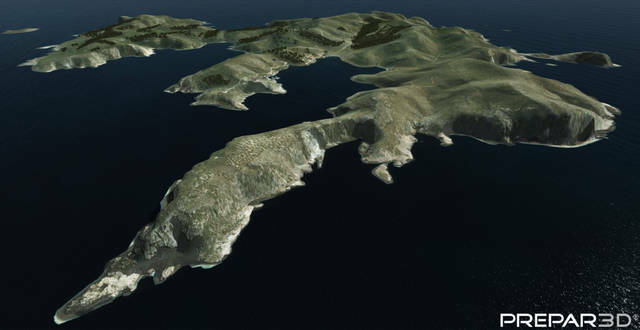 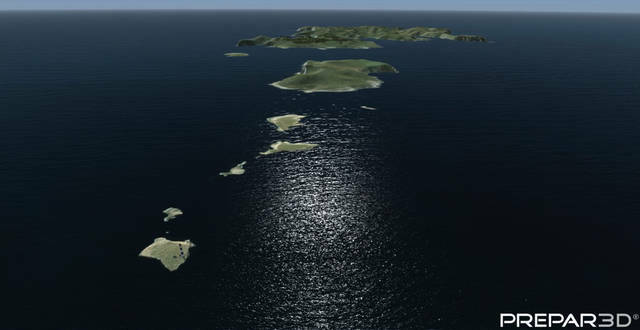 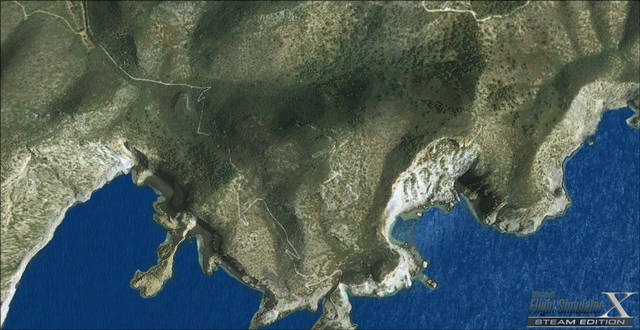 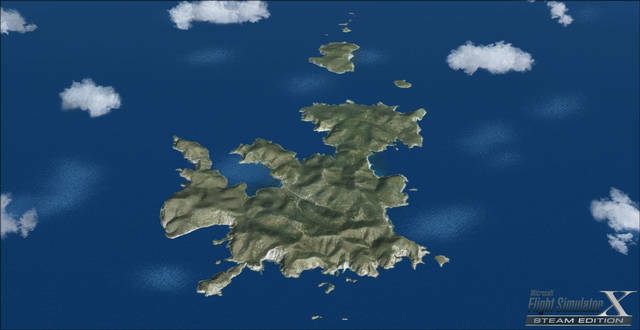 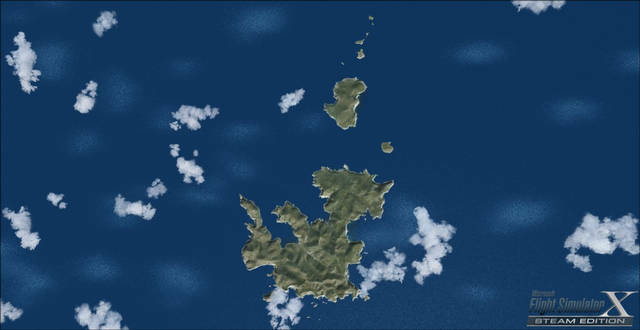 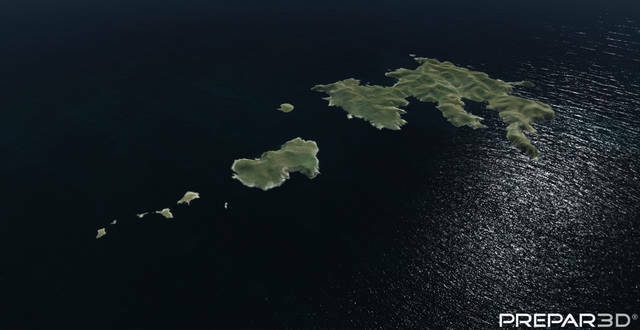 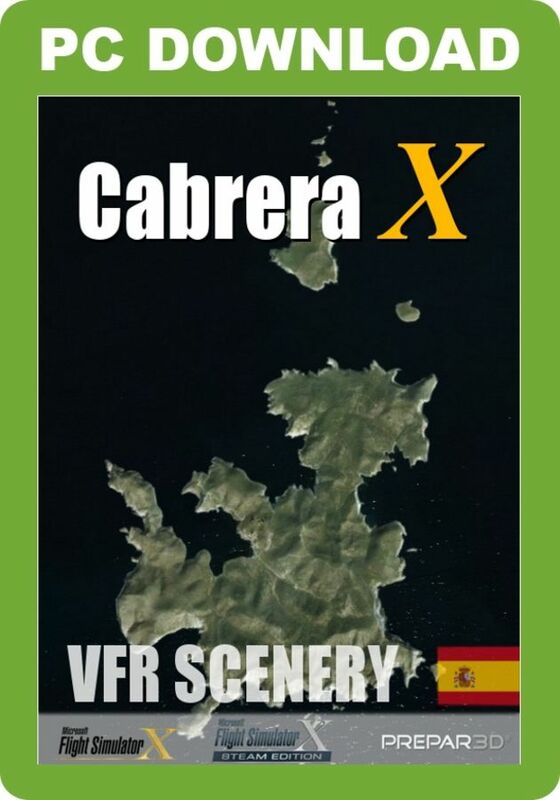 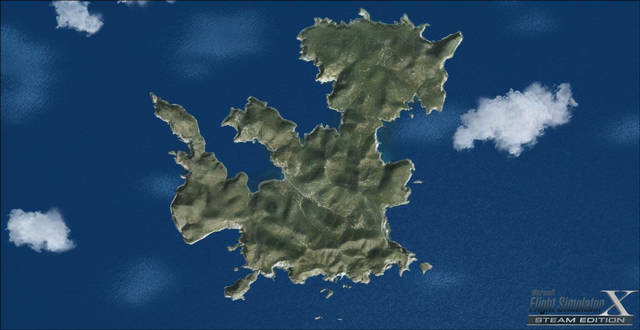 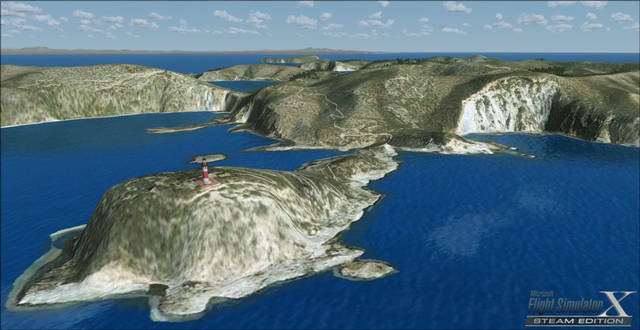 This Scenery for FSX and P3D v3 provides photorealistic scenery of all 19 islands of the Cabrera archipelago, south of Mallorca, with realistic custom terrain mesh, hand-placed Autogen and custom 3D objects. 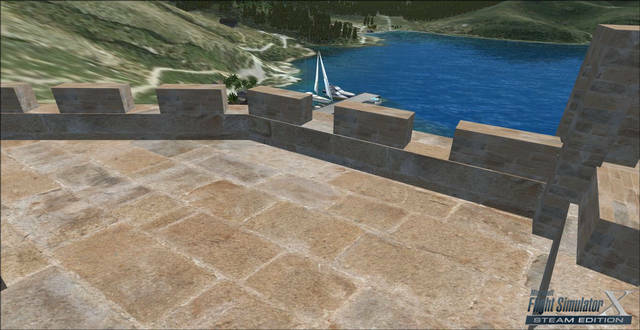 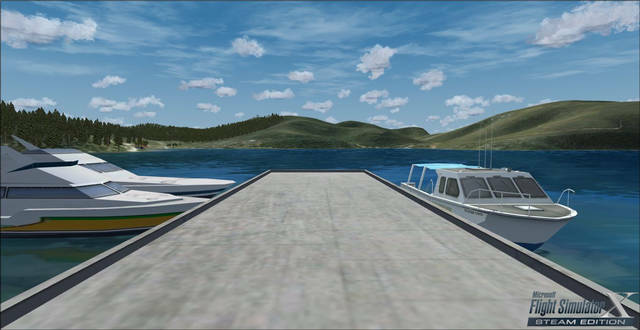 The scenery has been optimised to provide excellent frame rates!